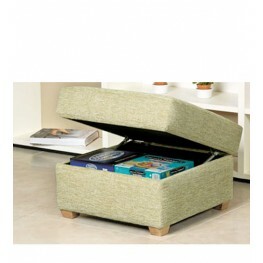 These are some of the accessories that can be added to your purchase of Sherborne furniture to offer extra comfort. 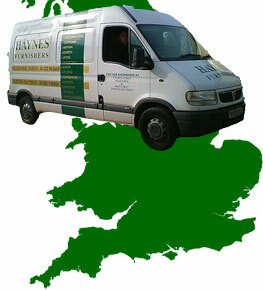 If you have any questions or difficulties adding them to your order please do call us. This is for a pair of Sherborne arm caps. When going through the online order form you'll be able to..
Back Cushion which is loose and movable from seat to seat, from Sherborne in either fabric or leathe.. This is an extra battery back up which is generally fitted inside the recliner chair so that if ther.. 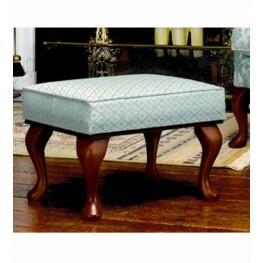 The leg / rest stool that matches the Brompton and Shildon Fireside chair ranges. 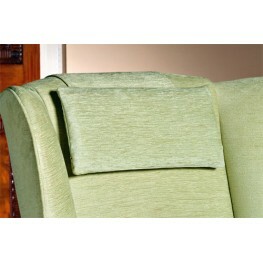 Features ..
Head Cushion from Sherborne in either fabric or leather. This has a weight at the end which hangs ov.. 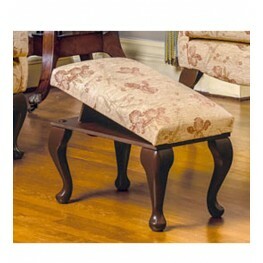 The elegant and classic Kensington Leg Rest / Stool opens to form an Leg Rest when used with the mat.. 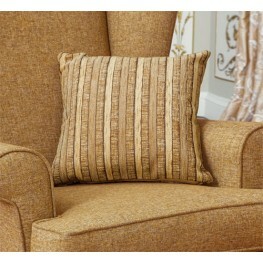 Neck Pillow from Sherborne in either fabric or leather. 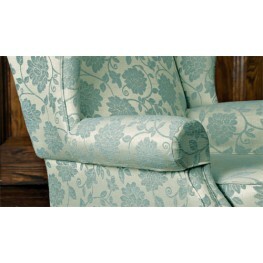 This has a weight at the end which hangs ove..
Scatter Cushion from Sherborne in either fabric or leather. Prefer to order on the phone?.. 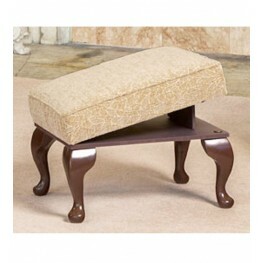 The Shilden Leg / Rest Stool matches the Brompton & Shildon Chair ranges. Features Wide.. 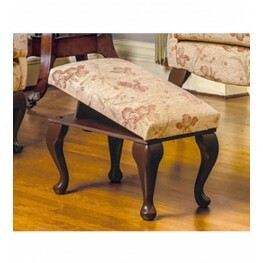 The Westminster Leg Rest Stool Opens to form an ideal Leg Rest when used with a Westminster Fireside.. 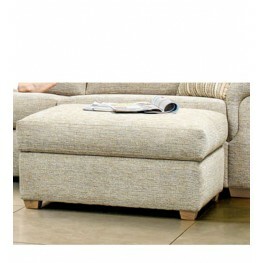 Fixed top stool available in fabrics and leathers. 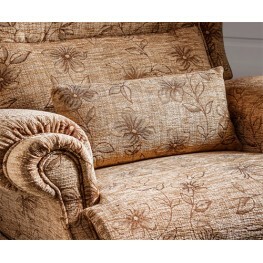 Features Wide Choice Of Fabrics Dim.. 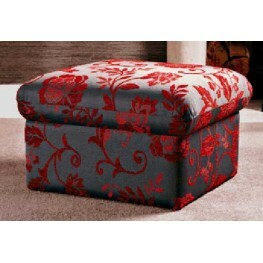 Lift top storage stool box available in fabrics and leathers. 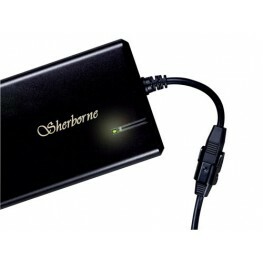 Features Wide Choice Of Fabri.. The comfrotable Rembrandt Standard Stool is complete with a fully lined interior and gas lift struts.. 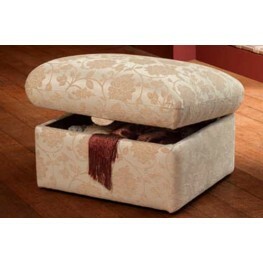 The comfortable Rembrandt Standard Stool/Box is complete with a fully lined interior and gas lift st..